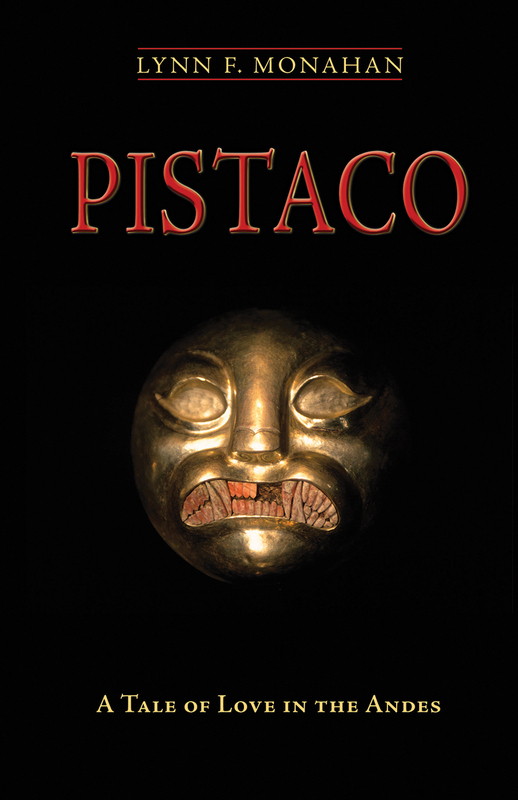 Pistaco is a tale of a conflicted young American priest called to the high Andes, where he finds both love and death in the height of the Maoist Shining Path uprising. Pistaco is billed as a thriller, and it is, both a political thriller and a supernatural horror story. It reads more like literary fiction, however, and the deliberate pace with its wealth of detail is lovely. Excellent fiction debut from a writer I expect we’ll hear more from.